From Siri upgrades to AR technology, iOS 11 brings a treasure trove of new features to the iPhone, and developers are scrambling to create apps on the new platform. You can stay ahead of the curve and create your own smash hit applications with the Definitive iOS 11 Developer Bundle. It normally costs over $1000, but today, you can get it for just $15 with code CYBER70 at checkout. 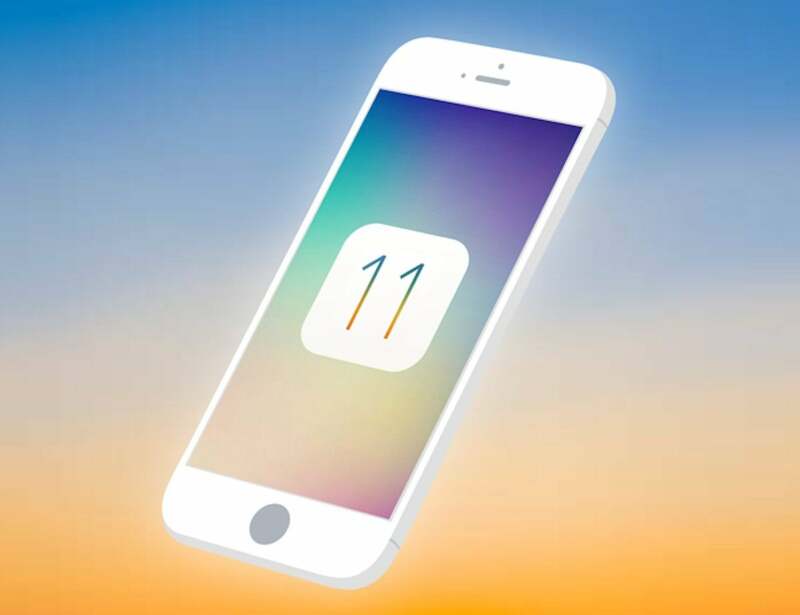 Boasting more than 120 hours of training, this 7-course collection takes you step-by-step as you master iOS 11, Swift 4, and several other programming tools regardless of your experience level. You'll start with the basics, tackling the essential algorithms and principles as you explore tools like Xcode 9, Interface Builder, Firebase, Core Data, and more. Then, you'll move on to hands-on training by creating your own app projects including an emoji dictionary and clones of Snapchat and Slack. What's more, this collection even comes with training on machine learning, so you can integrate advanced computer intelligence into your app creations. For a limited time, you can get the Definitive iOS 11 Developer Bundle on sale for $49, saving more than 90 percent off the usual price. Today, you can use code CYBER70 and take an additional 70% off, bringing your total to just $15.